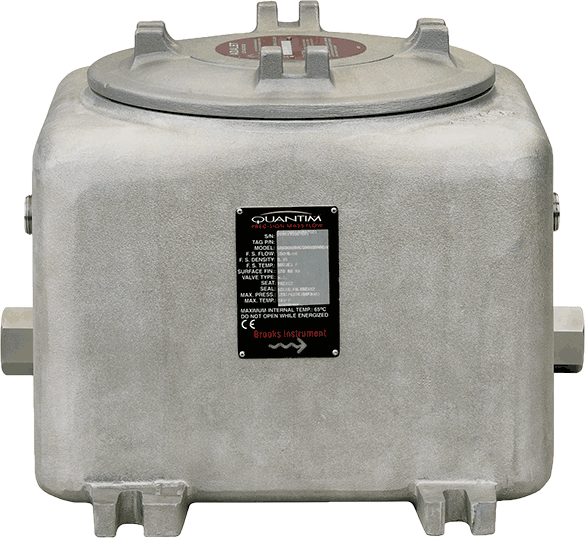 The industry standard for low-flow Coriolis measurement and control. 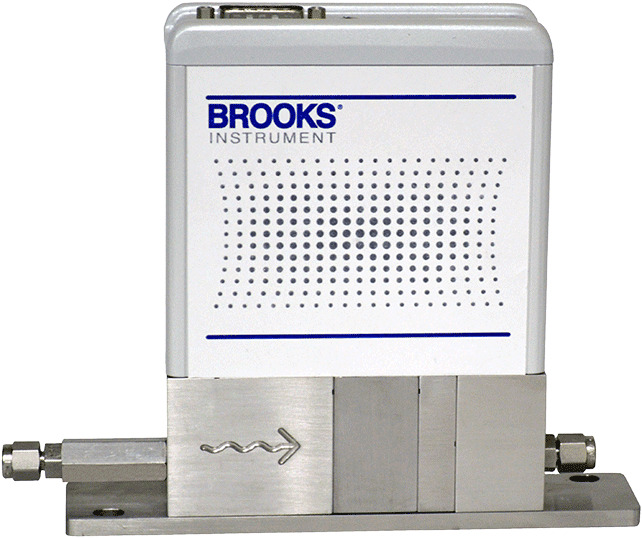 Achieve superior accuracy and unmatched zero stability in ultra-low-flow gas and liquid measurement and control with the Quantim® Coriolis mass flow controllers and meters from Brooks Instrument. With the Quantim® series, Brooks has taken the lead in driving improvements in Coriolis flow technology: Our patented Quantim® Coriolis sensor design measures low flows independent of fluid type or process variables. The result: unsurpassed performance - the most accurate, stable, repeatable and reproducible mass flow measurement and control, even under changing conditions.